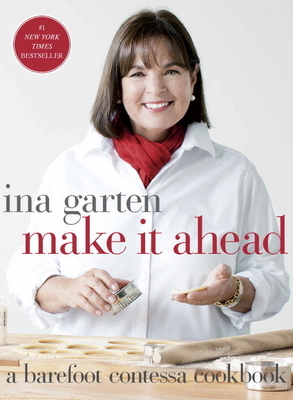 INA GARTEN is the host of the Emmy Award–winning Barefoot Contessa television show on Food Network and a New York Times bestselling author. She lives in East Hampton, New York, with her husband, Jeffrey. This is her ninth book. Visit Ina at www.BarefootContessa.com.